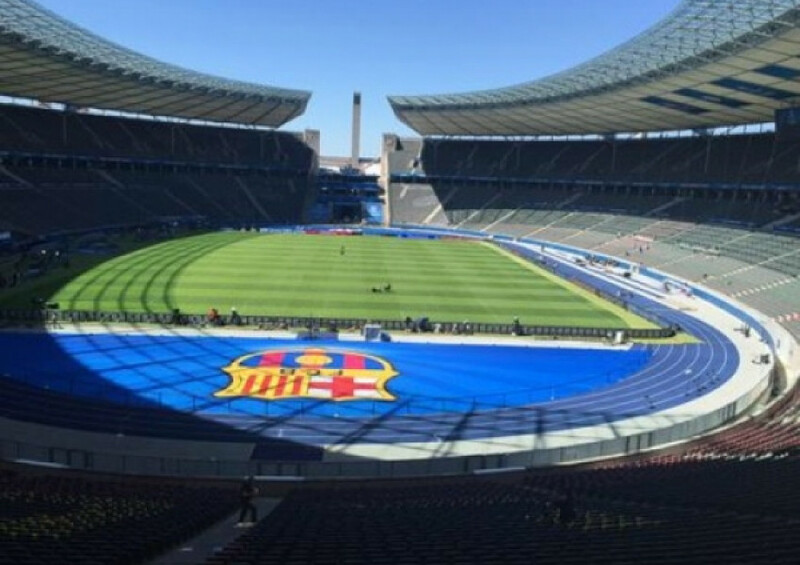 FC Barcelona has the chance of winning their fifth cup in Berlin where they will play against Juventus in the UEFA Champions League Final. As it has become customary in our section ‘Way of Life in HJAPÓN’, we once again dedicate our campaign to a great sporting achievement, where we celebrate the importance of collective effort and teamwork. In HJAPÓN, we know first-hand the importance of teamwork as we strive every day to provide an excellent service to our clients interested in buying and selling houses in Barcelona. To achieve top results, every member of our team is involved in one way or another. Over the past few days, we have been enthusiastically following the preparations that these two teams have been making throughout this season. Both these teams have put in lots of effort and determination in every game they’ve played and every goal they’ve scored, all leading up now to the UEFA Champions League Final. Players such as Messi, Neymar and Suárez heavily depend on efficient teamwork, aided by coach Luis Enrique who plays a critical role in the team by organising flawless strategies; all in the name of maintaining their image and the name of the competition. At HJAPÓN, it is vital for our team to achieve success whilst always respecting the values that make us an exclusive real estate agency in Barcelona. The most important thing for us is to understand the customer.